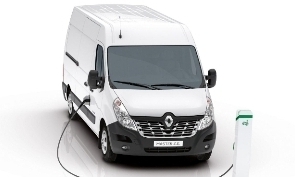 After ten years of experimentation under actual operating conditions with its customer-partners, Renault Trucks is pleased to unveil its second generation of all-electric vehicles: the Renault Master Z.E., Renault Trucks D Z.E. 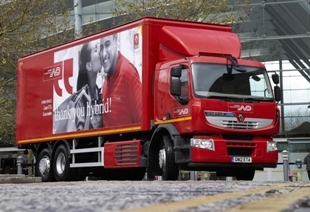 and Renault Trucks D Wide Z.E., a complete range from 3.1 to 26 tonnes ideally suited for use in the city. 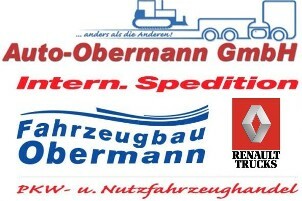 The Renault Trucks D and Renault Trucks D Wide Z.E. 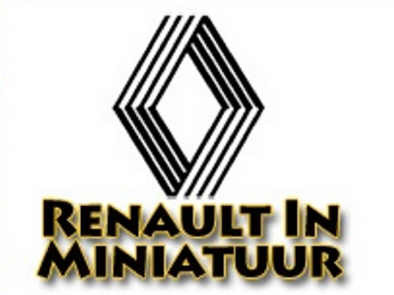 will be manufactured in the Renault Trucks plant at Blainville-sur-Orne and will arrive on the market in 2019. 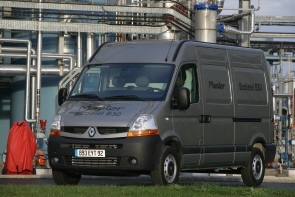 The Renault Master Z.E. will be available in 2018. 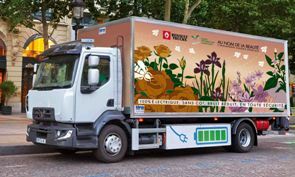 To keep pace with the changing face of urban transport, Renault Trucks, a pioneer in the field of electromobility, is launching its second generation of electric trucks. 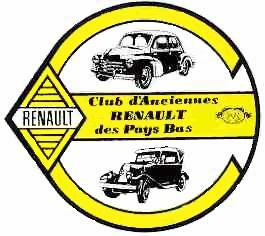 The Renault Trucks Z.E. 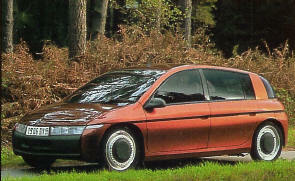 line-up, consisting of the Renault Master Z.E., Renault Trucks D Z.E. 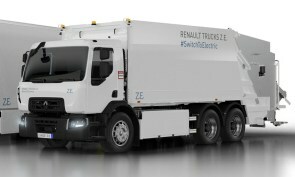 and Renault Trucks D Wide Z.E., ranging from 3.1 to 26 tonnes, covers the full gamut of urban uses from goods distribution and delivery to refuse collection. 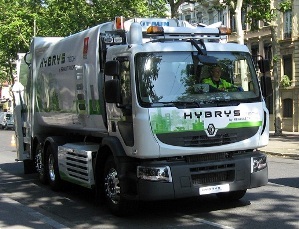 The latest technological advances have made electric trucks an economically viable alternative for hauliers, leading Renault Trucks to launch a complete Z.E. range. 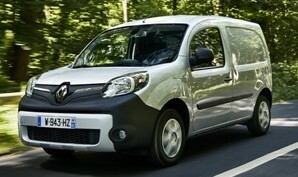 However strict the regulations may be in urban zones, the vehicles in the Renault Trucks Z.E. operate seamlessly in compliance. 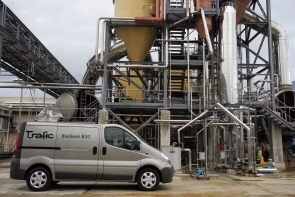 They are the perfect solution to safeguard air quality and reduce congestion as they allow noise-free out-of-hours deliveries and emit neither local pollutants nor CO2. 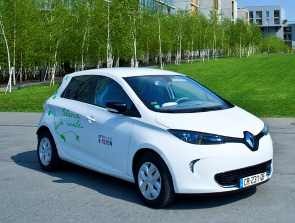 Renault is in Europa marktleider met zijn uitgebreide gamma elektrische auto's. 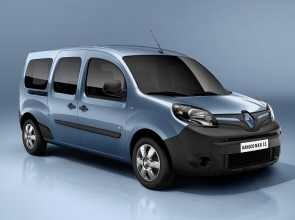 Sinds de introductie van de eerste elektrisch aangedreven Renault – de Kangoo Z.E. 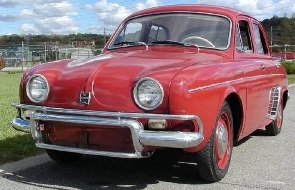 – eind 2011, verkocht Renault al zo'n 30.000 exemplaren in Europa en is daarmee marktleider. 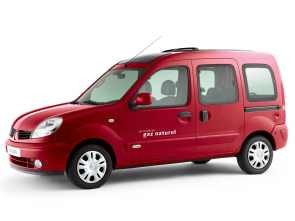 Het Zero Emission-gamma van Renault bestaat uit de Kangoo Z.E., de ZOE en de Twizy. 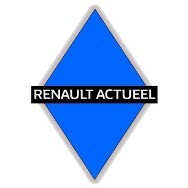 Renault blijft ook in de toekomst inzetten op emissievrije auto's. 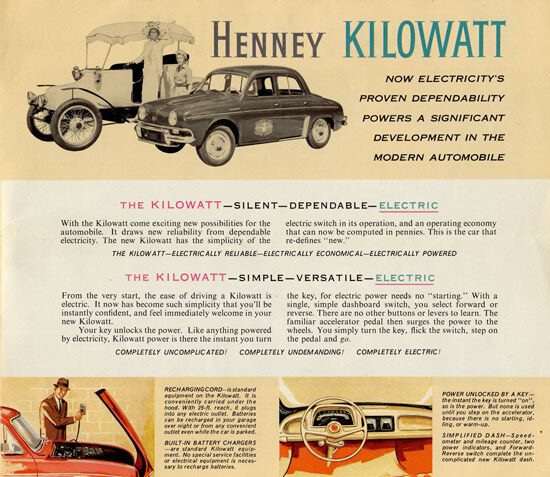 Electric power is the real breakthrough solution for countering climate change, because electric cars emit no CO2 (carbon dioxide) while driving. 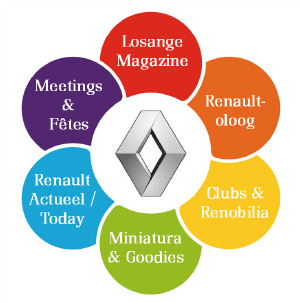 Because an electric motor does not burn any fossil fuel, Renault is fully committed to the electric vehicle as the innovative solution capable of meeting today’s environmental challenges. 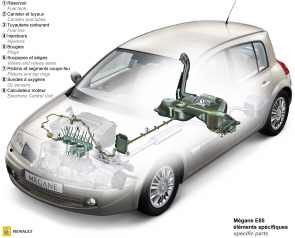 Even when we factor in CO2 emissions produced by generating the electricity needed to charge an electric vehicle, the carbon balance is much better than for an equivalent internal-combustion model in most of the countries where electric vehicles are sold. 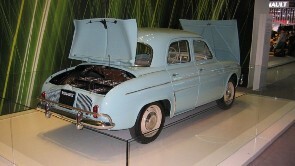 In Europe, the overall carbon figure averages around 72 grams of CO2 per km for ZOE, compared to at least 100 grams for an equivalent internal-combustion model. 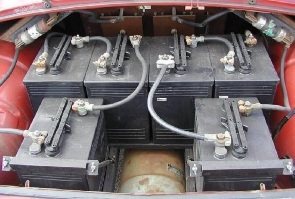 The overall carbon footprint of an electric vehicle varies from one country to another, with the degree of carbon dependency of local power plants. 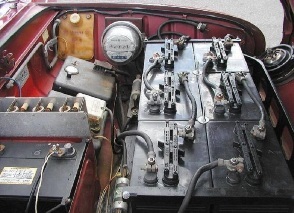 In France, for example, where power-plant carbon dependency is relatively low, the carbon footprint of the Renault ZOE is about 14 grams of CO2 per km. 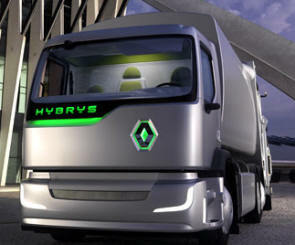 Renault Trucks Hybrys: an innovative, urban, hybrid technology concept vehicle. 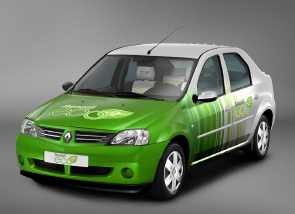 Renault launched the Renault eco² signature in May 2007 to identify its most ecological and economical vehicles. 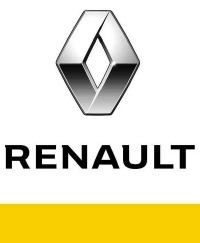 The signature reflects Renault's aim to inform customers of the environmental progress it has made across the vehicle life cycle in the last 10 years. Taking action for the environment means looking ahead. 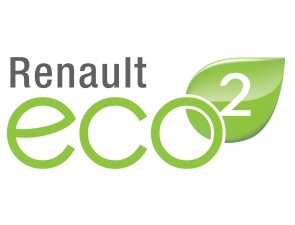 Renault will apply stricter conditions to its eco2 label to keep pace with the major progress made by future generations of vehicles. 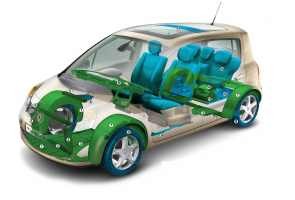 At the same time, the Renault-Nissan Alliance is aiming for zero emissions: zero noise – zero pollutant emissions – zero greenhouse gases. 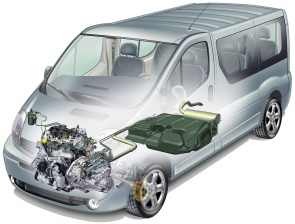 * Renault eco² vehicles emit less than 140 g/km of CO2. 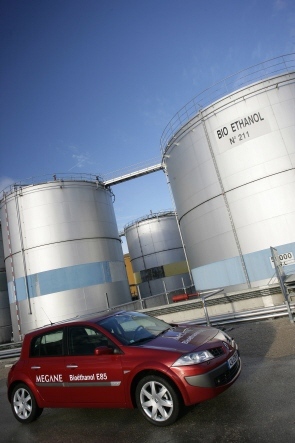 Some Renault eco² vehicles can run on biofuels, made from plant matter. 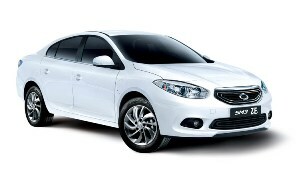 Renault eco² vehicles are produced at ISO 14001-certified plants. 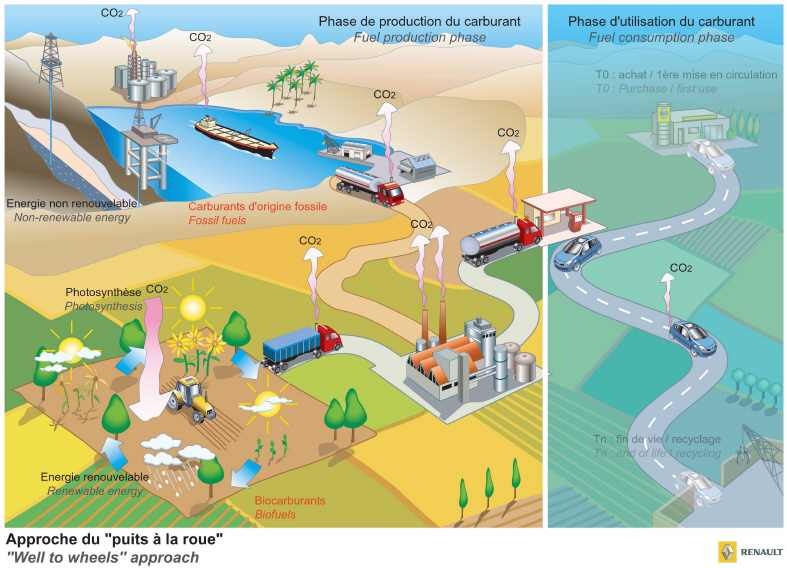 This standard rewards the progress made by manufacturing sites in reducing water and energy consumption and in cutting waste production and atmospheric and noise emissions. 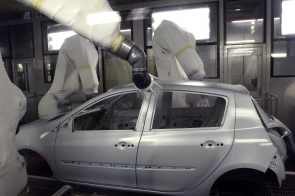 Renault eco² vehicles have to contain at least 5% recycled plastic. 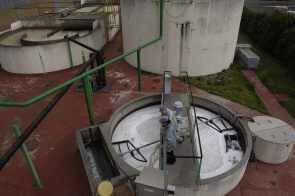 They are also designed so that 95% of their mass can be recovered at end-of-life, and thus begin a second existence. Can be 95% recoverable at the end of its lifecycle (recyclable for other use or as a source of energy) and it includes at least 5% recycled plastics in its plastic mass.